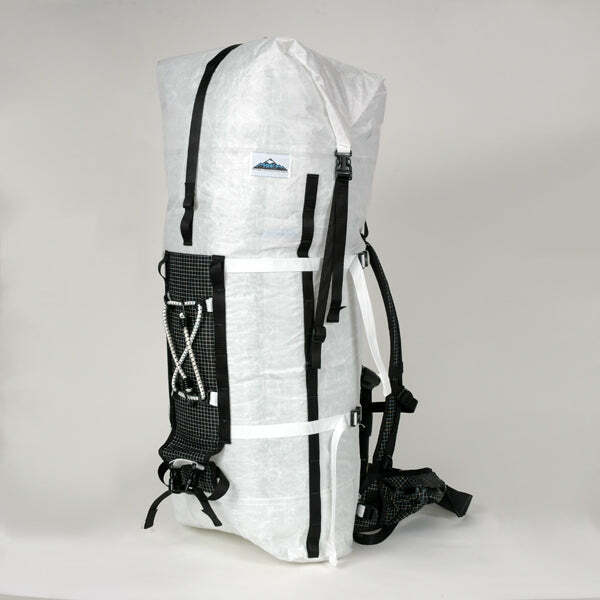 Hyperlite Mountain Gear: off to Everest! We’re proud to share the news that cameramen and adventure videographers John Griber and Ed Wardle will be carrying Hyperlite Mountain Gear’s ultralight packs when they climb Mt. Everest to film Joby Ogwyn’s historic wing suit jump off the summit. NBC hired Griber to be a cameraman this spring for an event called Everest Jump Live. He and Wardle will be following Ogwyn up the mountain filming his climb and running jump off Earth’s highest point. No human has ever attempted this feat before, and the Discovery Channel will be airing the 11,000 foot drop and five mile descent back to Base Camp during a two hour live broadcast in May. This is not the first summit attempt for Griber who has reached the top twice previously, but it is the first time he will be filming a live broadcast. “As a cameraman, just to be asked to go to Everest is one thing, but to be breaking ground in broadcasting is entirely another level. This live event will be broadcast to 224 countries/territories and that’s very exciting,” Griber said. While Hyperlite Mountain Gear packs have been all over the world including Everest Base Camp, this is the first time an Hyperlite Mountain Gear ultralight pack will summit the world’s tallest peak. According to Griber, weight and gear are of the utmost importance while climbing at altitude. 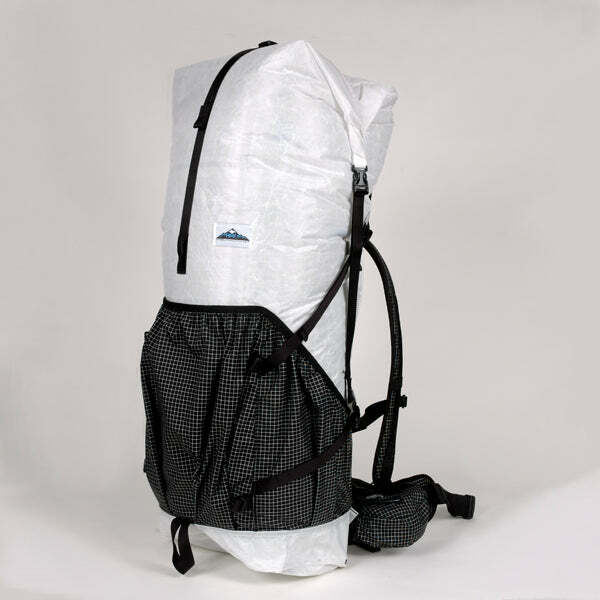 The post Hyperlite Mountain Gear: off to Everest! appeared first on Hyperlite Mountain Gear Blog.